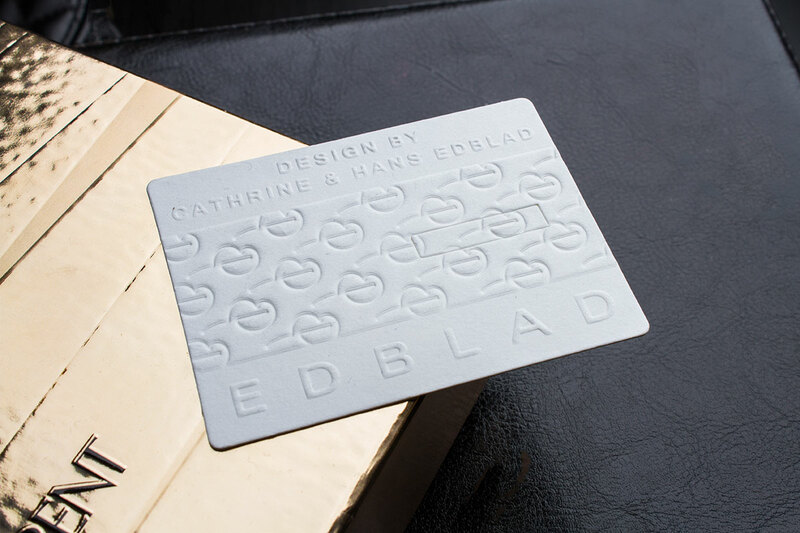 Embossing is the process of creating raised patterns or letters on paperstock. Created by pressing a tightly a sheet of paper against two patterned plates which ‘molds’ the surface of the sheet. After the pressing is finished, the result allows parts of the sheet’s surface to be raised and protrude from the rest. This raised area forms a specific pattern or design, an imprint left behind by the pressing plate. 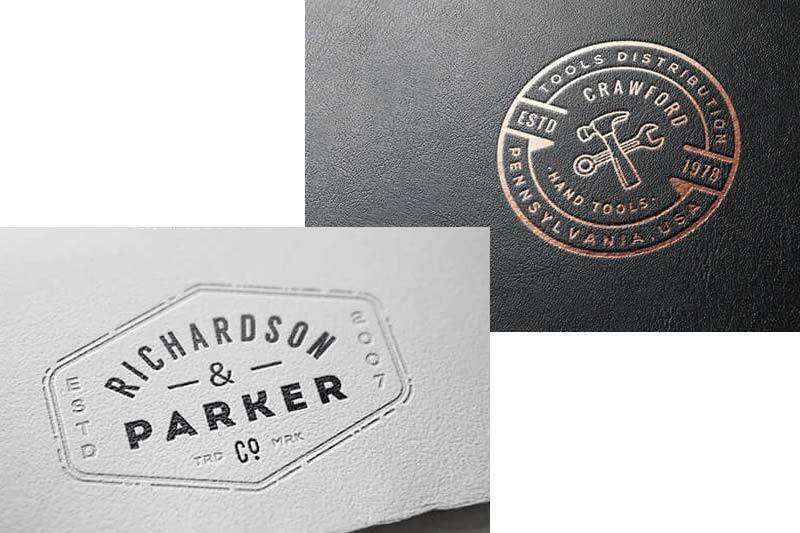 The embossing can be an image, logo or text giving a unique finish to your printed product. At Luxury Printing we make it possible to emboss a wide variety of print products, using cutting edge facilities and tooling. We can emboss any inscription, any pattern you require to help bring your project to life and finish with a memorable, high-quality product. Debossing uses the same printed press techniques as embossing, but whereas an embossed design is raised against the surface of the paper, a debossed pattern is sunk in to the surface of the paper, protruding from the reverse side. A metal die is stamped in to the front of the card or paper stock causing a depression or imprint of the design. This debossing can be left as is, known as blind deboss, or the depressed area can be filled with colored ink, giving a rich, luxurious finish, perfect with thick card stocks. Both debossing and embossing can be used with foil stamping or offset printing to add depth and distinction to your design. All dies can be sculpted as single or multi-level edges to create intricate multi-dimensional designs. Most popular with business cards, a thick card stock gives the best finish with debossing effects. When you emboss a product, the card will have a reverse of the image on the back of the card and the embossed image on the front. If you choose to deboss and use a thick card stock, then only one side of the card will show the debossed artwork.